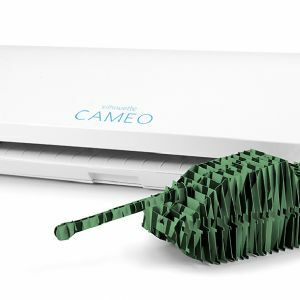 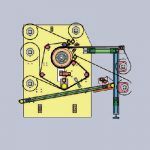 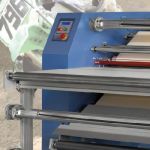 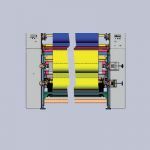 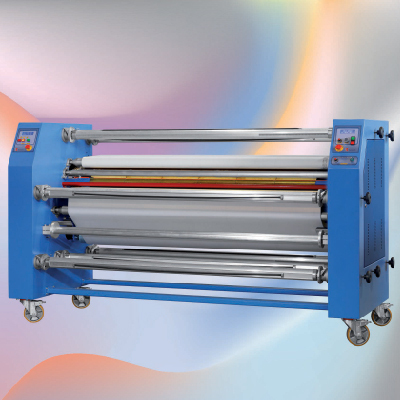 Categories: Textile, Heat Presses (Flat & Roll), Roll to Roll. 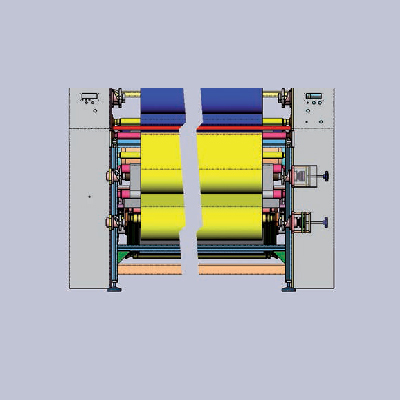 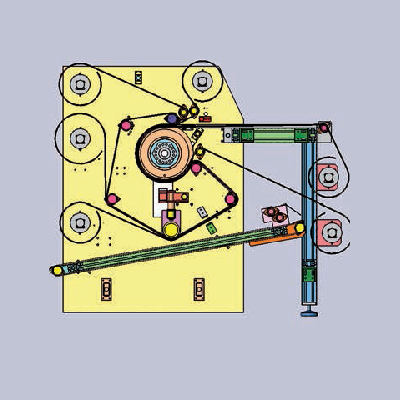 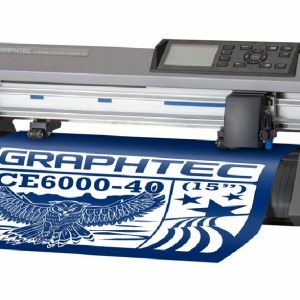 The Transmatic 7460 SPORTS has been specially designed for digital printing on catted pieces and placed prints. 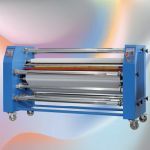 Mainstream press, transfer paper and tissues of both continuous.The calenders transmission with the new oil actually increase your production, make risparmare time and energy costs.